Two major regattas are scheduled in the months of July and August in the UK. 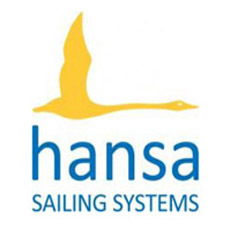 The 2018 UK Hansa Class Championships will take place on 13th – 15th July at Notts County Sailing Club. Invited classes are the Hansa 2.3, 303 single and double and Liberty. 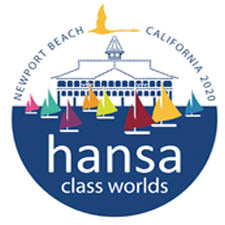 The Notice of Race has been published and entry now open on the UK Hansa Class website. A list of accessible accommodation is also available. A late fee is payable for entries received after July 4th. The second regatta is the UK Multiclass Regatta, to be held from the 3rd to 5th August at Rutland Sailing Club. (note: Friday August 3rd is a training day). Invited classes are the Hansa 2.3, 303 single and double, Liberty and SKUD18. Entry is open and all information and documents are contained on the RYA website.